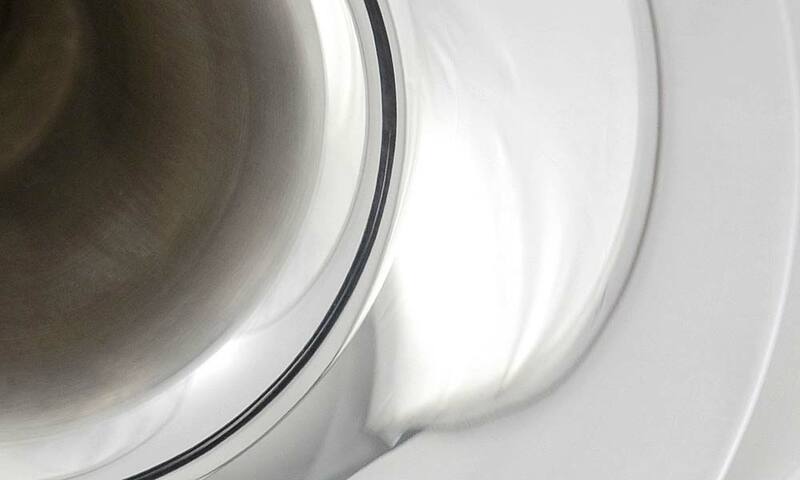 Edwards offers a number of trombone finishes in order to meet the needs of our customers. These finishes create a variety of looks, but more importantly, each has unique playing characteristics. 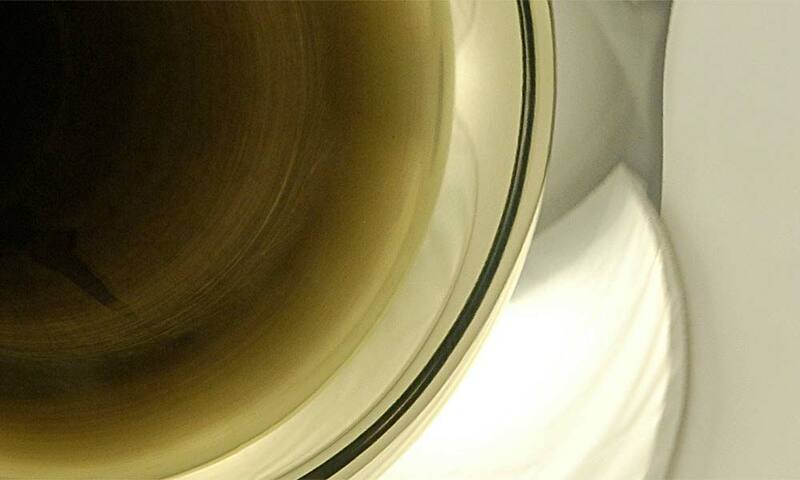 A majority of Edwards trombones are shipped with a clear epoxy lacquer. A lacquered instrument will maintain its clean appearance while protecting against minor scratches and other everyday wear and tear. 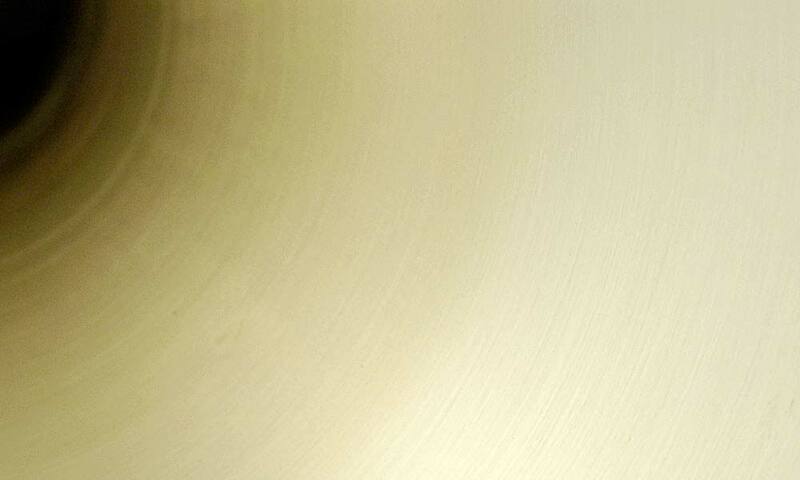 Lacquer is sprayed onto the instrument after it is buffed and degreased. People with high acidity levels should use leather wraps and wash their hands before playing to preserve the lacquer. Silver plating a trombone adds 30% to the price due to the size of the instrument. 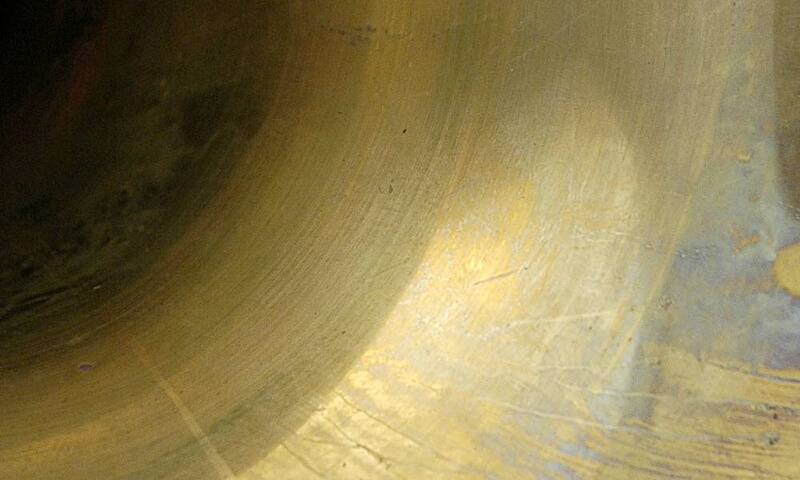 All trombones done in silver plate are special order non-returnable items.